Imagine Kids & Family and Meredith Corporation’s in-house television production company, Four M Studios, are set to produce a new animated series for children inspired by Life magazine’s rich archive of photos. Dubbed "Life for Kids," the project is the first collaboration between the companies. The series will use images from Meredith’s Life archives, some never before seen, as a starting point for explorations into historical events and persons. Each episode will focus on a true story across topics such as sports, space, arts, world exploration, natural disasters and technology. The show is executive produced by Imagine Entertainment Chairmen Brian Grazer and Ron Howard, Imagine Kids & Family President Stephanie Sperber and Four M Studios’ Bruce Gersh and Bruce Robertson. The project is the first for Imagine Entertainment’s recently launched Imagine Kids & Family division. It's also Four M Studios’ first time working on a project tied to Life. 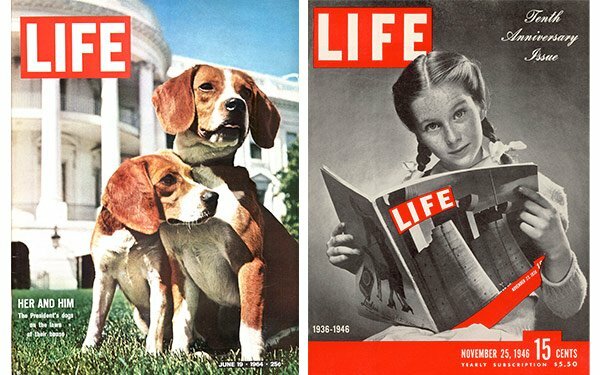 Life launched in 1936 and produced more than 125,000 image-driven stories and over 10 million photographs, covering sports, politics and pop culture, among other subjects. Only 5% of that material was used during its run. "Life for Kids" comes almost a year after Google Arts & Culture and Meredith Corp teamed up to digitally preserve the magazine’s photography online and through Google’s Arts & Culture app. Life shuttered in 2000 before being resurrected as a website in 2008.